Is Moving Up More Affordable in 2018? In DFW, the median sales price for February 2018 was $248,250 which is an increase of 5.6% of appreciation whereas normal appreciation rates are between 2-4% per year. If you have held off on moving up to your family’s dream home because you were hoping to time the market, that time has come. Let New Avenue Realty at Keller Williams help you learn your options to your future. Contact us at 972-813-9788 or atfowler@NewAvenueRealty.com. Still Have a Starter Home? You Can Move-Up Now. I will have to admit that I don’t like calling homes a starter home because what is the first home for most is the second home or third home for others. However, if you or your family have outgrown the home you currently reside in, this is the perfect time to move-up. Why so? Well entry-level or starter homes are still flying off the shelf in DFW. Homes that can sell under $250,000 are high in competition. The homes in the $300,000s and up are taking their time to sell and prices are being slashed left and right. The time to move-up is happening now. Well, you can sell your home at top dollar and use the proceeds from the sale to move-up putting 10-20% down on that home. Interest rates are still incredibly low and your payments will still be in range of affordability. There’s an affordable payment and more home for you or your family. If that condo is getting too small and you want a house, this is a good time to move up to a house. If the house is 1500-1600 square feet and you now need about 2500-3000 square foot, look into selling and moving up to your next home. If your house no longer fits your needs and you are planning on buying a luxury home, now is a great time to do so! Data from Trulia’s Market Mismatch Study which showed that in today’s premium home market, buyers are in control. How does one sell their current home and buy a new one? With the inventory being really low right now, some sellers are nervous about selling their home. If they sell quickly, where will they go? The key here is to discover how much equity is currently in your home and is it enough to move-up to the next home. Can you do it simultaneously? The answer is yes you can. The timing for doing so requires being pre-approved for your next home, knowing how much you can get with the sale of the current home, and where you want to go. There are resources for sellers such as a bridge loan to secure their next home without paying two mortgages or worse case scenario, being homeless. 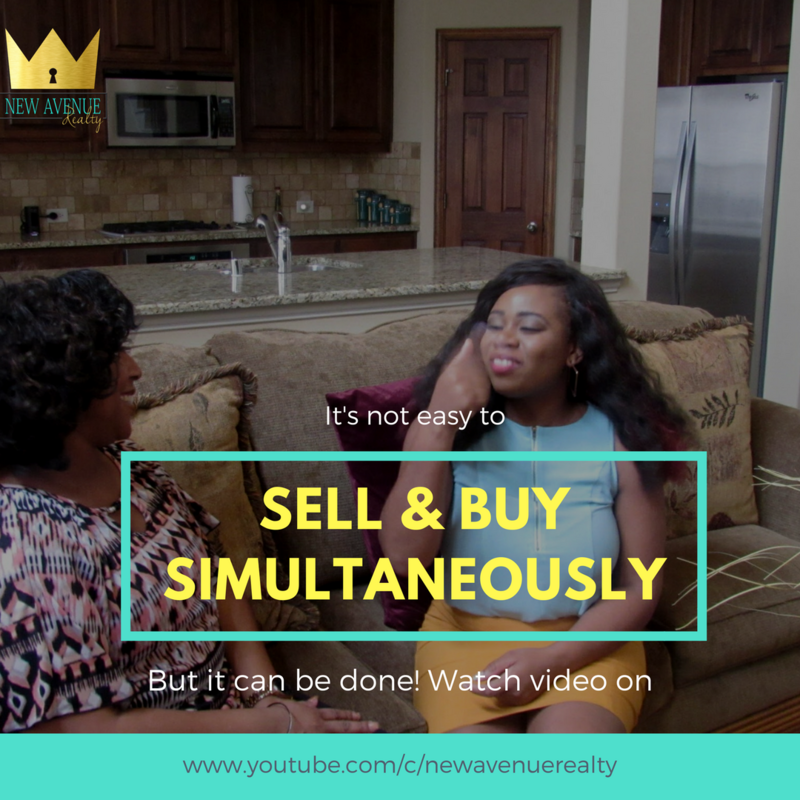 My past client, Saron, sat down with me to talk about her selling experience for the first time and buying for the second time. Want to discuss how we can market your home in the Dallas real estate market? You can contact us at 972-813-9788 or atfowler@NewAvenueRealty.com or Book An Appointment. No Matter Which Groundhog You Listen To, You Should Buy or Sell Before Spring! Is spring closer than we think? Depending on which Groundhog you witnessed a few days ago, you may have less time than you think to get your home on the market before the busy spring season. Foot traffic refers to the number of people out actually physically looking at homes right now. The latest foot traffic numbers show that buyers are still out in force looking for their dream home. These buyers are ready, willing and able to buy…and are in the market right now! Housing supply just dropped to 3.9 months, which is well under the 6 months’ supply that is needed for a normal housing market. This means, in many areas, there are not enough homes for sale to satisfy the number of buyers in that market. 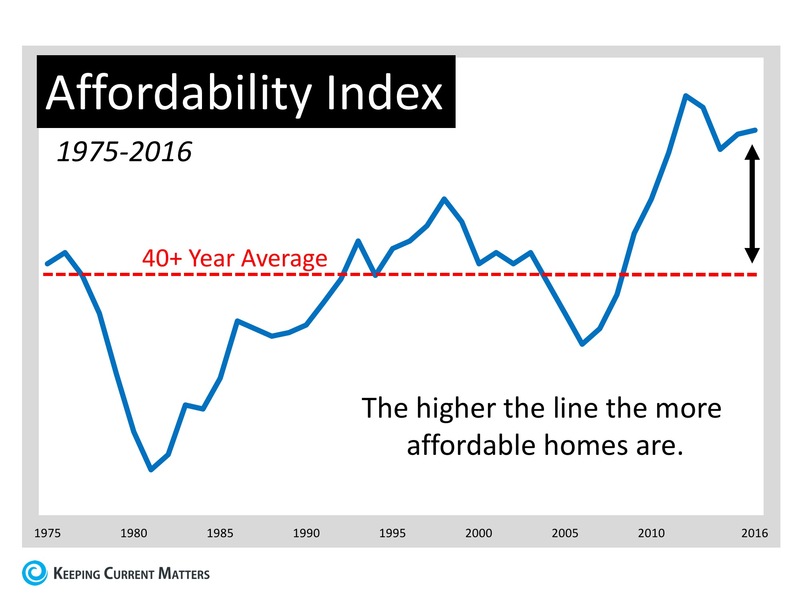 This is good news for home prices. However, additional inventory is about to come to market. On the other side, here is the top reasons why you should buy before Spring. Serious Sellers with Serious Deadlines. There are less people moving out or buying during winter season because of Christmas and End of the year activities that needs to be done. This means there are a lot of great properties which were listed during winter but was not sold, sometimes that also means price reduction. A lot of people believes in starting fresh at the start of the year, some of these individuals have just started looking around and do not have everything they need to get ahead of the home buying process which is why they normally end up buying in Spring. Get ahead of the herd by getting pre-qualified and talking with a lender to know your buying limit and save time. 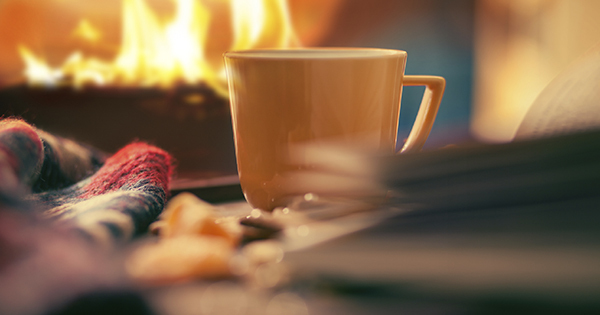 Like mentioned above, lots of properties are still in the market from winter. This is the time where sellers are usually active and likely to be in negotiating mood for their property. Try to contact a seller immediately if you see a house that suits your needs. Tried to contact a seller during Christmas time and did not get a reply? This is the best time to send a follow up as most people are back to business. You are more likely to get a home if you follow up with a seller to let them know that you were first in line if there are others who are interested in the property as well. Do not get caught in the Spring Trend of the Real Estate market. Prices go up and great properties are being sold by the minute. Get first pick of the best property by getting a headstart! For more information about selling your home, contact New Avenue Realty (Keller Williams Realty – Dallas Preston Road) via email or phone at info.newaverealty@gmail.com or 972.813.9788. If you are planning on selling your home over the next two years, now may be the time to act. Demand is high, supply is low and many homeowners are benefiting from an almost auction atmosphere with several buyers fighting for their house in the current multi-bid environment. Higher prices and less stringent contingencies are making it easier for the seller and their family. 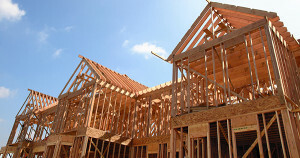 However, there may be more (and better) competition about to hit the market in the form of newly constructed homes. This may put an end to the buyers’ frenzy over the limited inventory of existing homes which has been below normal levels for over a year. NAR is forecasting 1.1 million new housing starts in 2015, jumping to 1.4 million in 2016. 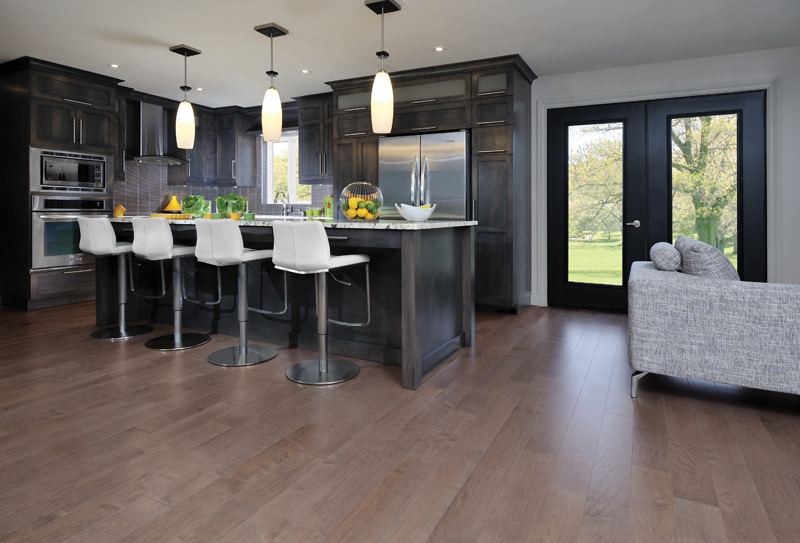 New home sales are projected to increase from the 437,000 in 2014 to 570,000 this year and 720,000 in 2016. In major urban areas across the country, building cranes are again stretched across the city skyline. In many suburbs, you can again hear the thumping of a carpenter’s hammer in the background. Those are the sights and sounds that inform us that it may be time to sell. “5 Demands to Make on Your Listing Agent.” Keeping Current Matters. N.p., 13 Jan. 2015. Web. 16 Jan. 2015. To get started on buying this winter in the metroplex, contact me via phone or email at 972.813.9788 or atfowler@NewAvenueRealty.com. 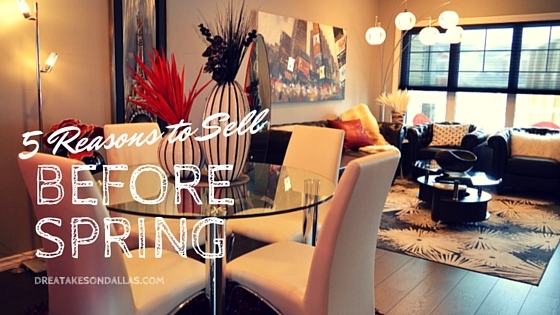 “4 Reasons to Buy Before Spring!” Keeping Current Matters. N.p., 07 Jan. 2015. Web. 07 Jan. 2015. As I browsed through the internet, I found one article that talks about homeownership as a tool to build wealth. 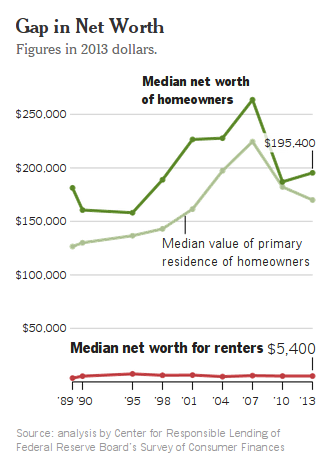 On the finanical tip, the New York Times wrote about “Homeownership and Wealth Creation“. Home ownership is that for me BUT it will represent so many different things to people. According to Keeping Current Matters, there are four reasons why Americans buy a home. “The REAL Reasons Americans Buy a Home.” Keeping Current Matters. N.p., 23 Dec. 2014. Web. 02 Jan. 2015.